Discussion in 'TV Shows' started by Freedom35, Apr 15, 2019 at 3:41 PM. 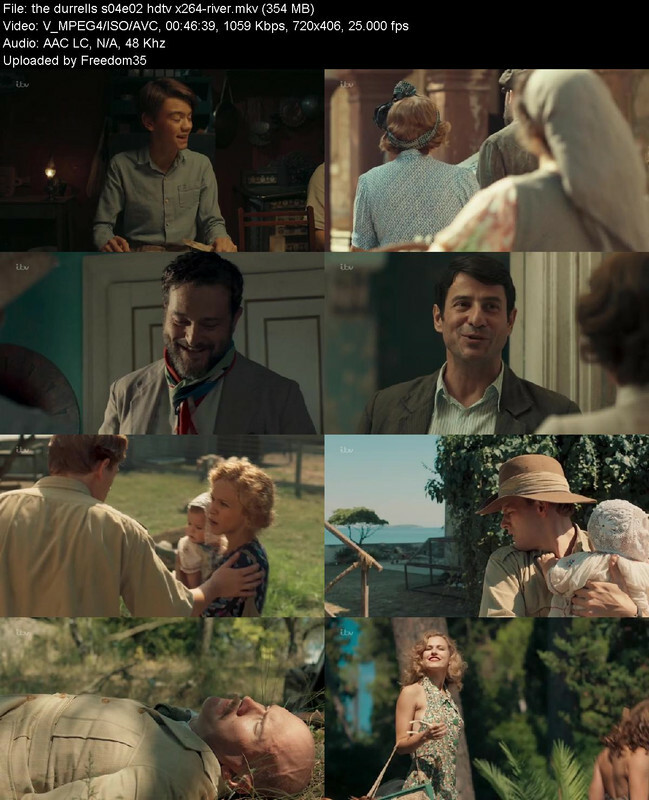 Series Description: Set in 1935 when the Englishwoman Louisa Durrell, whose life had fallen apart, decided to move from Bournemouth to the Greek island of Corfu. Her husband had died some years earlier and she has financial problems, when she suddenly announces that she and her four children will move to the island and a Homeric battle ensues as the family adapt to life on the island, especially when they discover that Corfu does not even have electricity at that time. But it is cheap, an earthly paradise and the Durrell family make the big step that will change their lives.